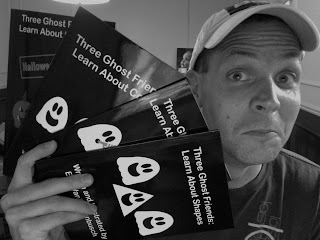 Three Ghost Friends: Proof Copies Arrived! I received PROOF copies of all my Three Ghost Friends books! Soon they will be available in print! I will keep you posted!